Thank you for your interest in Oak Hills Local Schools! We are excited that you are considering joining the Oak Hills family. The Oak Hills Local School District employs approximately 1,000 qualified professionals and is one of the largest employers in Hamilton County. Our district serves the communities of Delhi and Green townships. Oak Hills Local School District is committed to hiring highly qualified professionals in all departments to work with our students. All employees must receive a BCI and FBI background check before working in the Oak Hills Local School District. 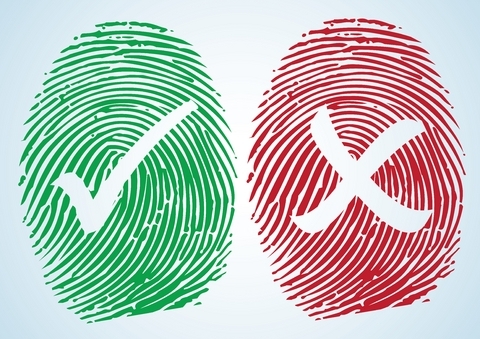 If you have been fingerprinted within the last 12 months, you will need to provide a copy of those results for both the BCI & FBI. If you have not been fingerprinted the cost of this procedure is $50, payable by cash or check. The fingerprinting can be done here at our district office. The Oak Hills Local School District is an equal opportunity provider and employer.